Heather de Kok is Edmonton’s most exclusive and skilled wedding flower expert. Brides looking for the ultimate in elegance come to Heather de Kok Floral Design for their wedding flowers. Edmonton couples choose Heather and her team for their custom designs, professional quality and outstanding customer service. 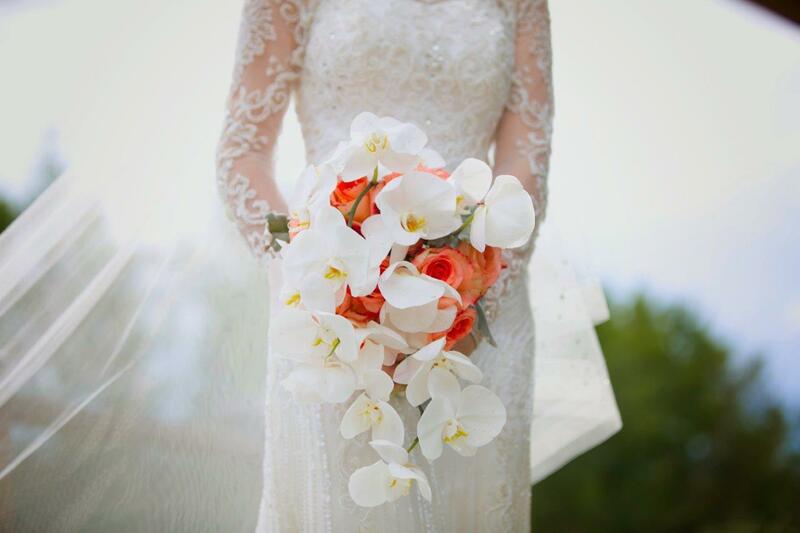 When it comes to flowers for weddings, Heather de Kok Floral Design ensures that the arrangements and bouquets are elegant additions to any wedding decor. Vera Wang Wedding Collection Heather de Kok Floral Design are also exclusive providers of the Vera Wang Wedding by FTD® collection. Vera Wang is a highly-acclaimed leader of bridal couture, and Heather de Kok Floral Design has been selected in the Edmonton area to present the collection as a result of their commitment to creating beautiful, hand-crafted floral designs. The luxury floral line includes an exquisite array of sophisticated designs for weddings. From bridal parties’ bouquets to grooms and flowers for the ceremony and reception, the Vera Wang collection takes flowers for weddings to a whole new level of elegance.